I've had a ton of requests for a hair tutorial video so here it is! 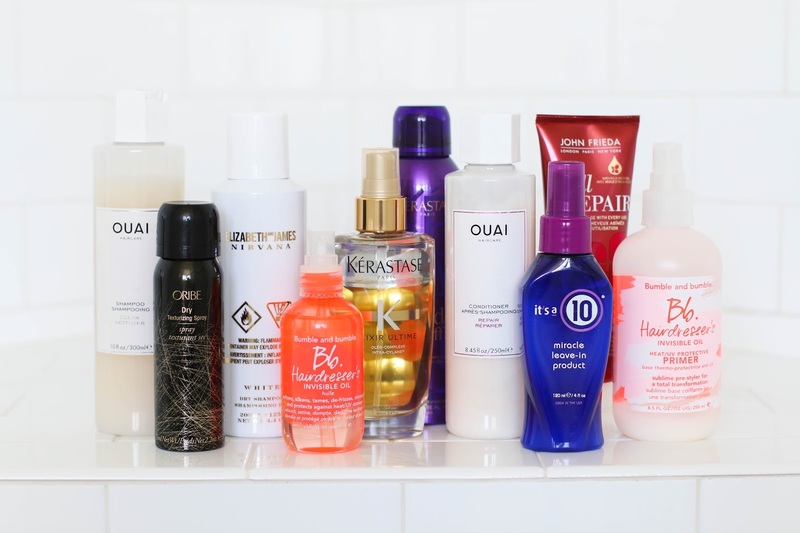 As well as all the products I use regularly to style my hair. Enjoy and don't forget to subscribe!